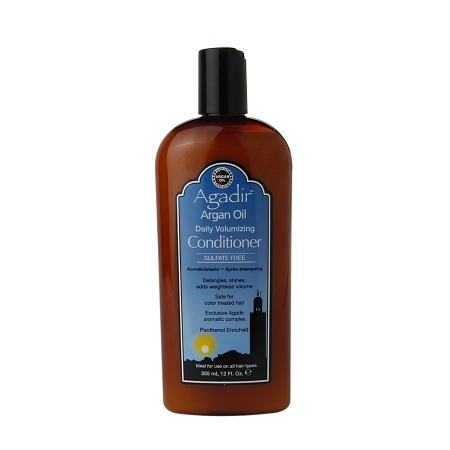 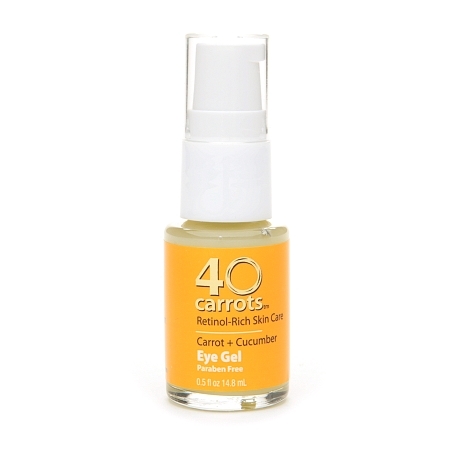 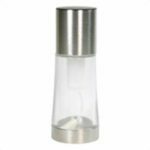 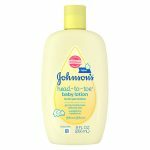 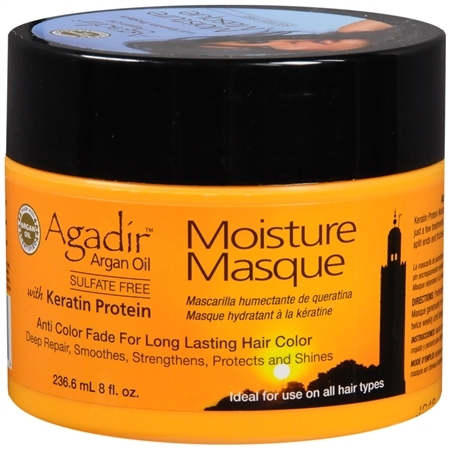 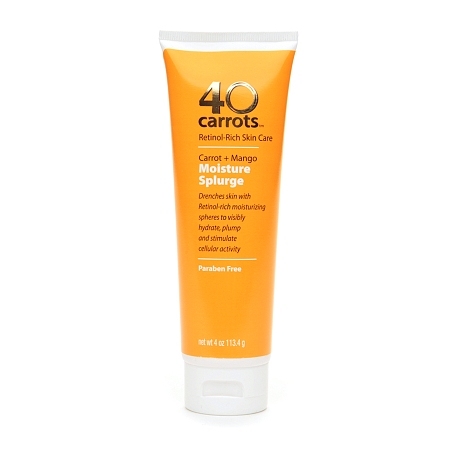 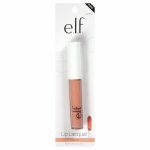 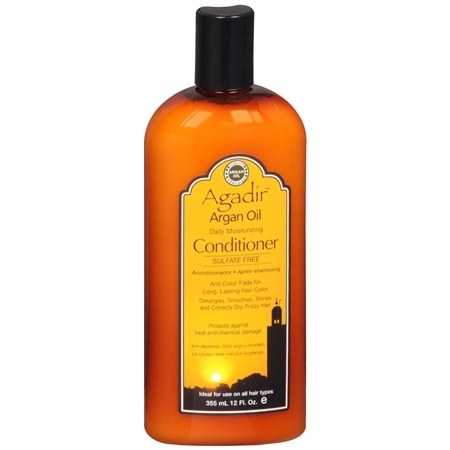 40 Carrots Carrot + Mango Moisture Splurge – 4 oz. 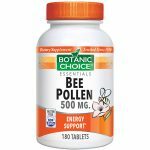 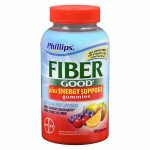 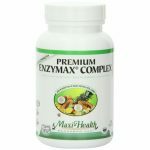 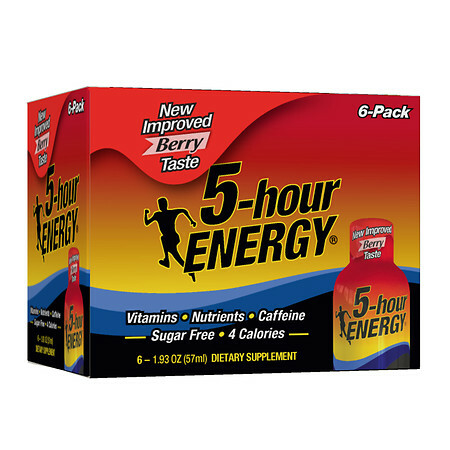 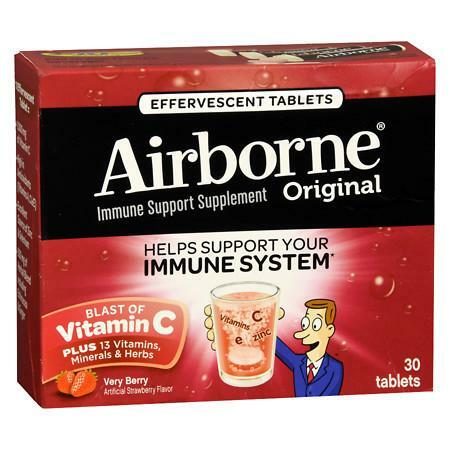 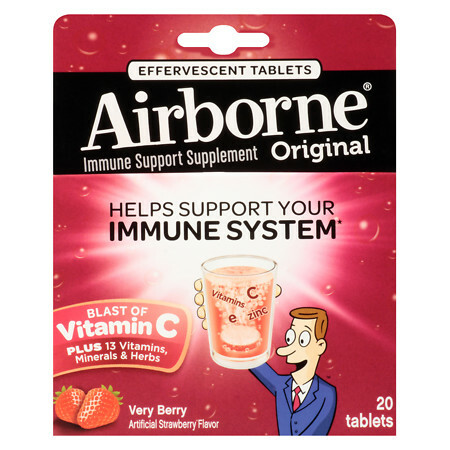 5-Hour Energy Dietary Supplement Shot Berry – 1.93 oz. 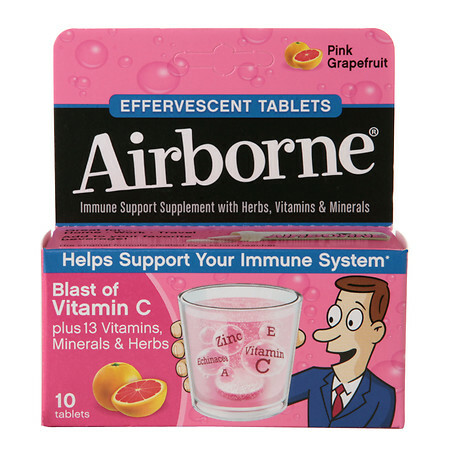 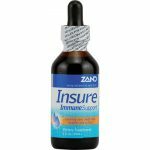 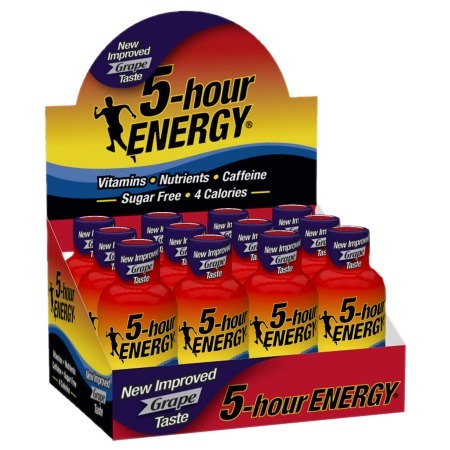 5-Hour Energy Dietary Supplement Shot Grape – 1.93 oz. 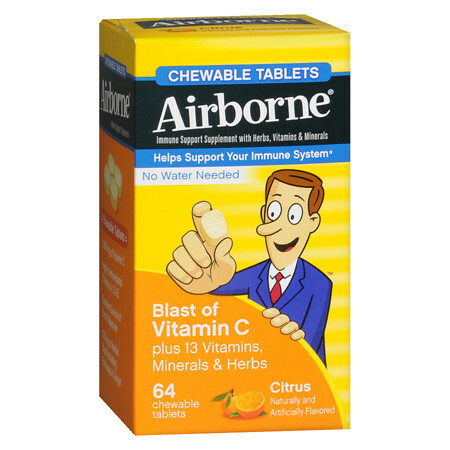 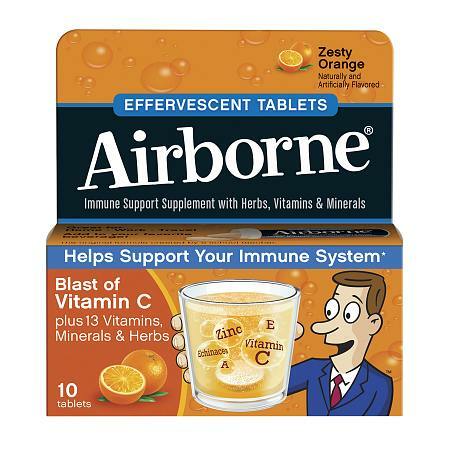 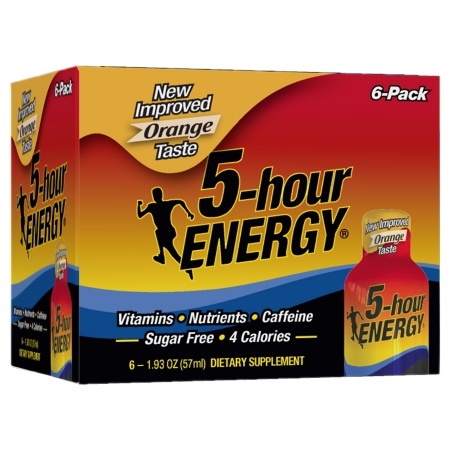 5-Hour Energy Dietary Supplement Shot Orange – 1.93 oz. 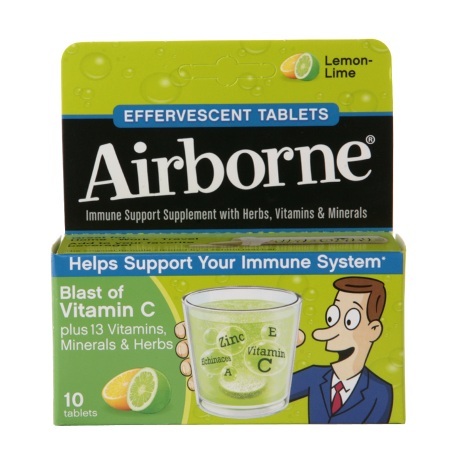 5-Hour Energy Energy Shot Citrus Lime – 2 oz. 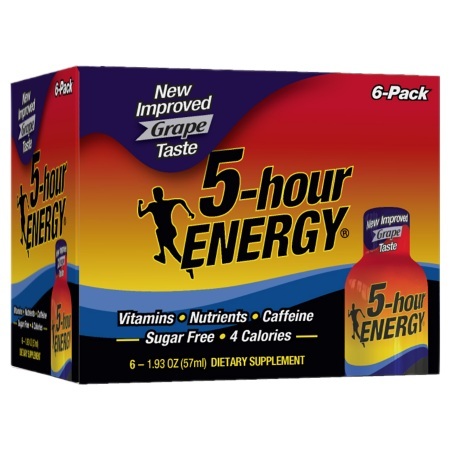 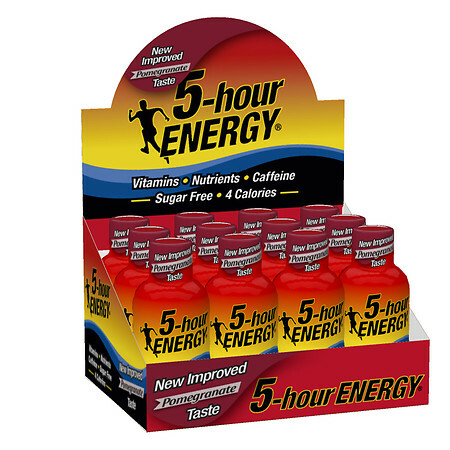 5-Hour Energy Energy Shot Grape – 1.93 oz. 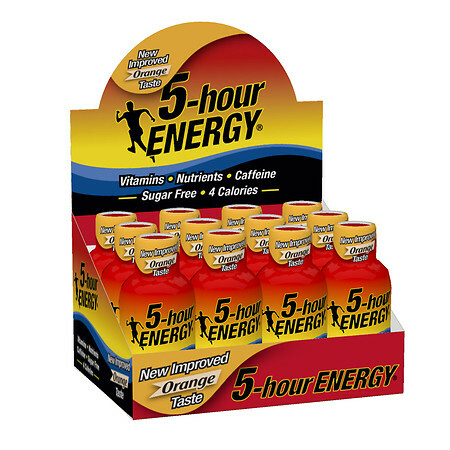 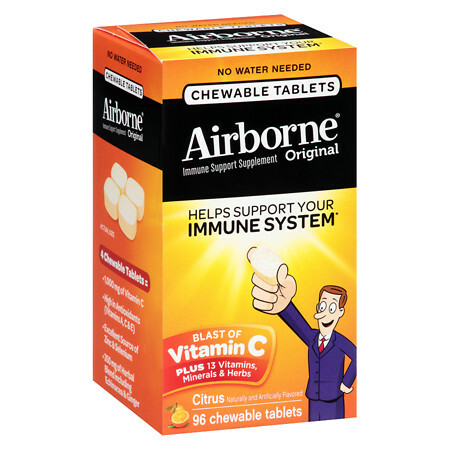 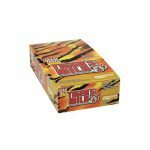 5-Hour Energy Energy Shot Orange – 2 oz. 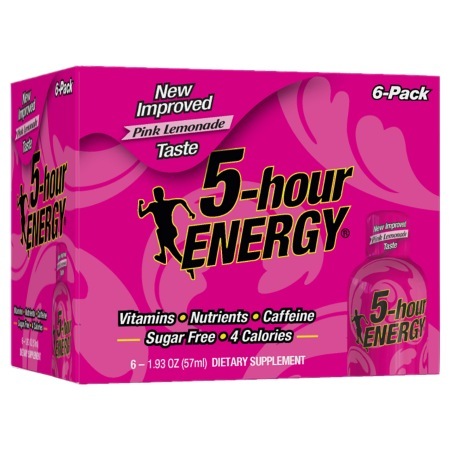 5-Hour Energy Energy Shot Pink Lemonade – 1.93 oz. 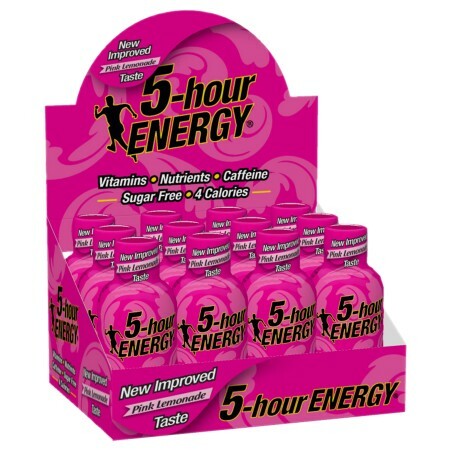 5-Hour Energy Energy Shot Pomegranate – 1.93 oz. 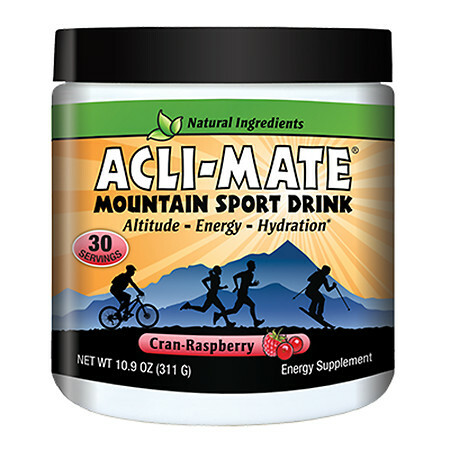 Acli-Mate Mountain Sport Drink Altitude & Energy Aid Cran-Raspberry – 13.8 oz. 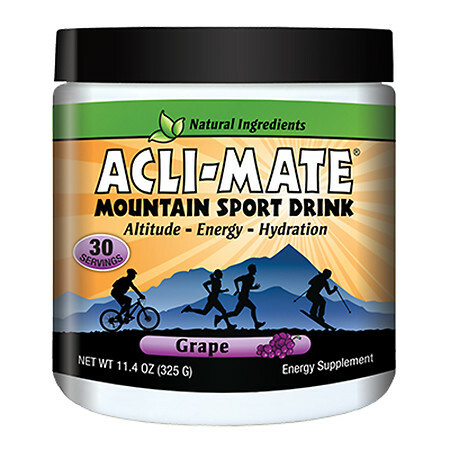 Acli-Mate Mountain Sport Drink Altitude & Energy Aid Grape – 13.8 oz. 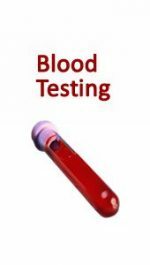 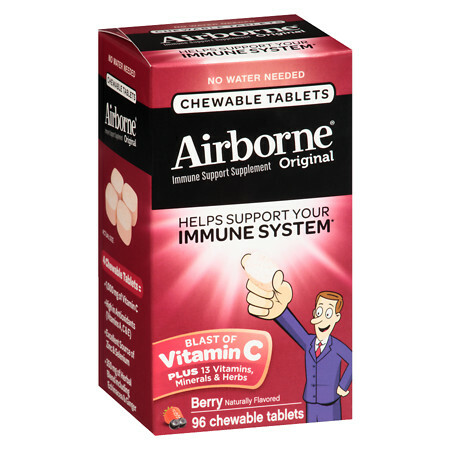 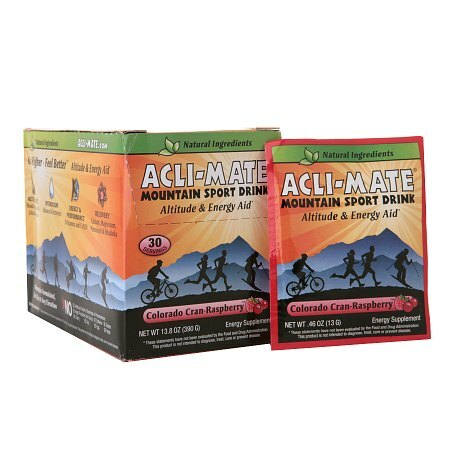 Acli-Mate Mountain Sport Drink Altitude & Energy Aid Packets Colorado Cran-Raspberry – 0.46 oz. 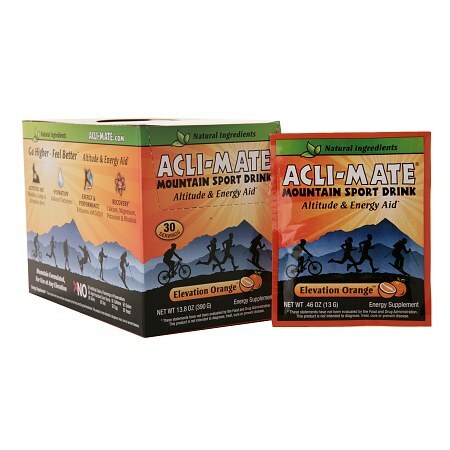 Acli-Mate Mountain Sport Drink Altitude & Energy Aid Packets Elevation Orange – 0.46 oz. 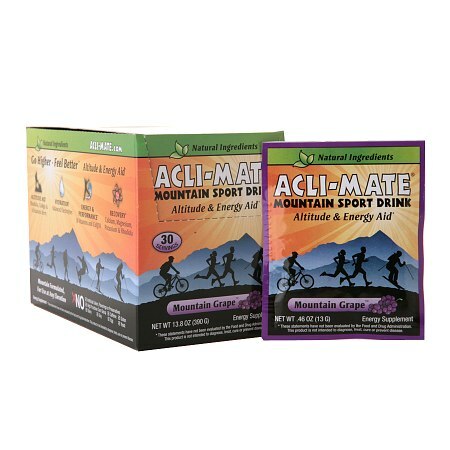 Acli-Mate Mountain Sport Drink Altitude & Energy Aid Packets Mountain Grape – 0.46 oz. 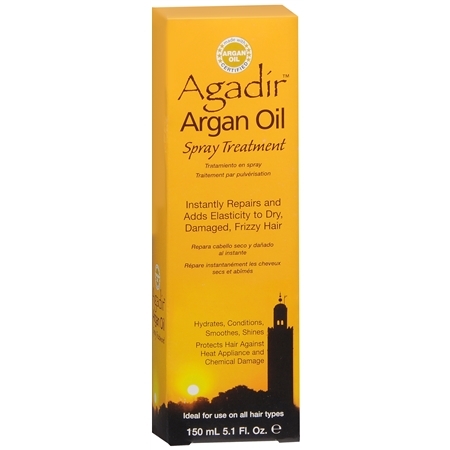 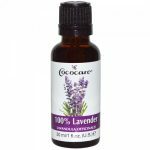 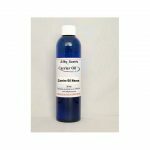 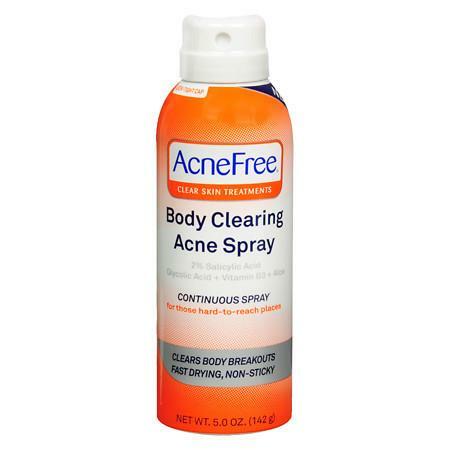 AcneFree Body Clearing Acne Treatment Spray for Body and Back Acne – 5 oz. 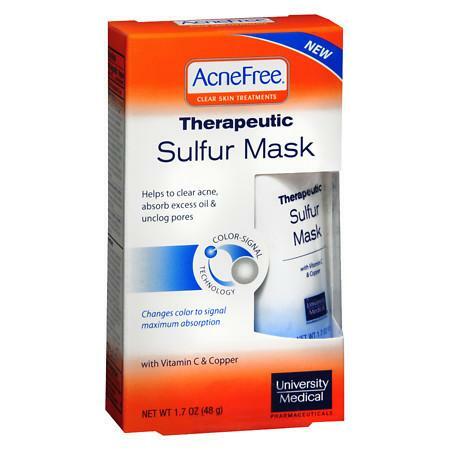 AcneFree Sulfur Face Mask with Vitamin C for Clearing Acne – 1.7 oz. 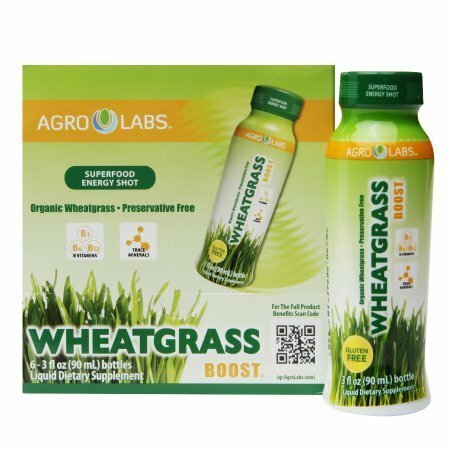 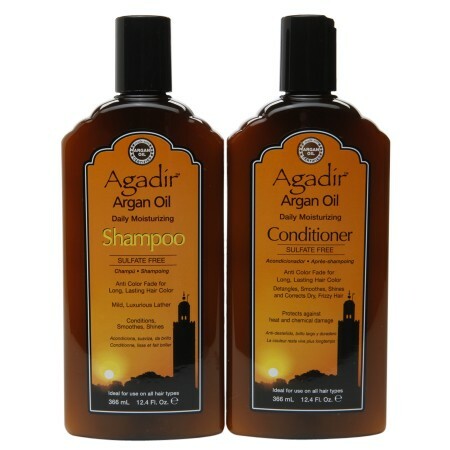 Agrolabs Wheat Grass Boost – 3 oz.